Following his disqualification, the Hearthstone community sent overwhelming amounts of support his way. If you’re a Mage player in Hearthstone and you like to watch streams, you’re probably familiar with Jacob “Apxvoid” Coen. Apxvoid regularly streams Mage gameplay on his Twitch channel and has garnered a reputation as one of the best Mage players in the game. Apxvoid regularly plays around the top 500 legend rank on the North America ladder, and more often than not he is closer to the top 100. 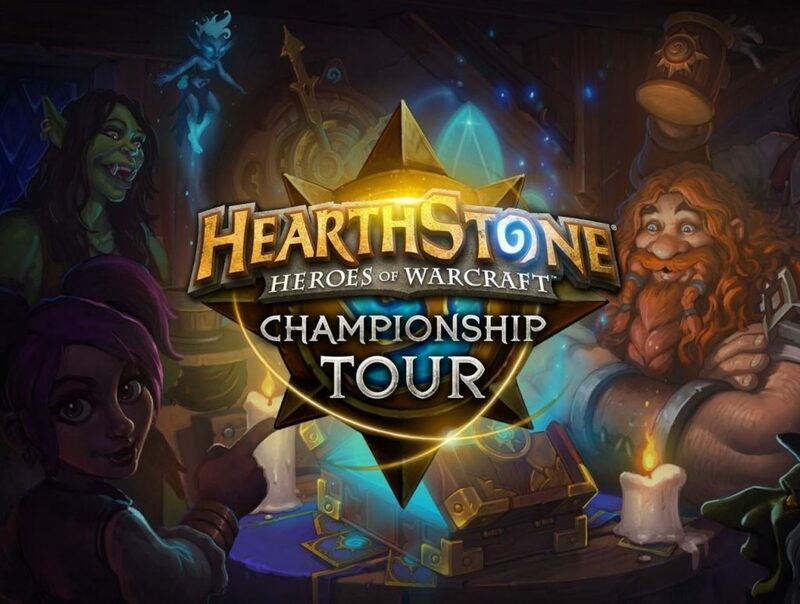 Recently, Apxvoid qualified to play at the Hearthstone Championship Tour Winter Finals in North America on January 19-20. At the HCT the top players from the region compete for one of four spots at worlds. While playing at the HCT, Apxvoid was disqualified. In a post on the Hearthstone esports Administrative Rulings blog made January 21, it was revealed that during round seven of the NA Winter Playoffs the admin team was alerted of a potential rules violation made by Apxvoid. After an investigation, Apxvoid was found to be in violation of rule 7.11a (cheating) and was disqualified from the tournament. While the post doesn’t give much information on what happened to cause the disqualification, Apxvoid explained his side of the story on Twitter. Moving into one of the final rounds, Apxvoid was selected to be a spectated side match, the person sitting next to him was also selected. This meant both individuals would have to sit on the deck screen for a few minutes while the admins prepared their respective match-ups. At this point, Apxvoid claims he began to grow nervous thinking about the match-up he knew he was about to play. He says without thinking much about it, he typed, “Do I play for hard fatigue in the warrior match-up?” into the chat box on his screen. His reasoning was in the hopes the person sitting next to him would notice and would give him a reassuring nod to ease his anxiety. He decided to type instead of talking out loud because he didn’t want to distract nearby players who were in the middle of their matches. It’s worth noting, had Apxvoid asked this question out loud, no disciplinary action would have been taken, since he wasn’t yet in a game, it wasn’t against the rules. The person sitting next to Apxvoid didn’t notice, so Apxvoid minimized the chat box and forgot all about it once the match had started. Apxvoid played his match and when it was over he was required to message an admin and tell them what class he’d like to use in the next round. When Apxvoid pressed enter to begin typing to the admin, he accidently sent the admin the message he had typed previously on his screen. This lead to Apxvoid being disqualified on suspicion of cheating. Apxvoid also explained how the rest of the day was one of the worst in his life. He was disappointed, embarrassed, and angry with himself. Anyone who has ever watched one of Apxvoid’s streams will know how calm, kind, and seemingly down-to-earth he is. Apxvoid fans will also be aware of the fact that he is arguably the best Mage player in the game, so he probably doesn’t need to cheat in order to win. Following Apxvoid’s disqualification, the Hearthstone community reacted on Twitter by sending overwhelming amounts of support his way. 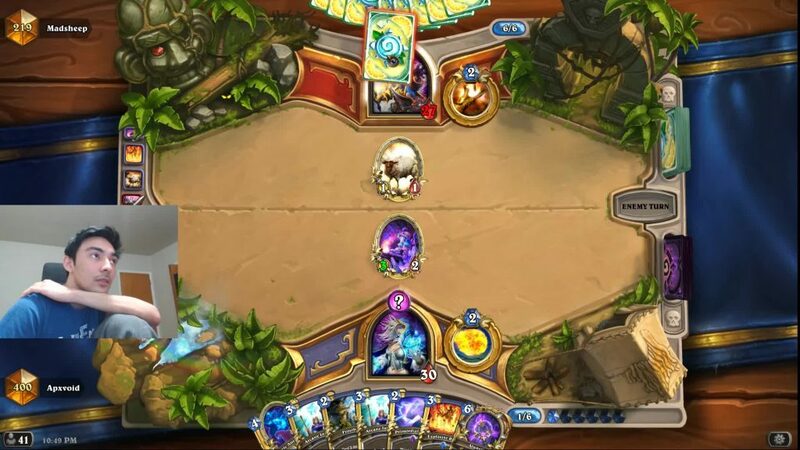 Paul “Zalae” Nemeth is one of the most popular NA Hearthstone pros on Twitch, and much of the community echoed the sentiment he sent Apxvoid’s way. Zalae responded to Apxvoid’s tweet by saying he really didn’t think the situation was a big deal. He said Apxvoid asked a “duh” kind of question that he already knew the answer to at an inappropriate time without thinking about it. Zalae also said he believed a DQ was fair, but harsh considering it was the same punishment other more severe incidents received. This was more than likely in reference to the Taiwan incident where players were caught win trading and stream sniping during October of 2018. 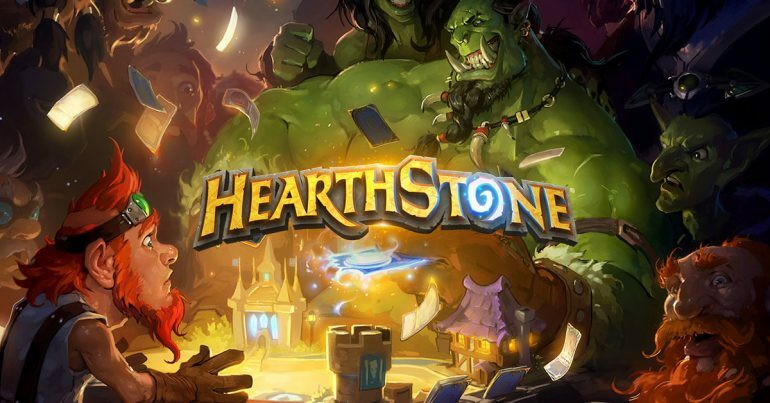 Following all the support Apxvoid received after his tweet, he chimed in to let the community know he was feeling better about the situation, and that he does plan on continuing his Hearthstone career.